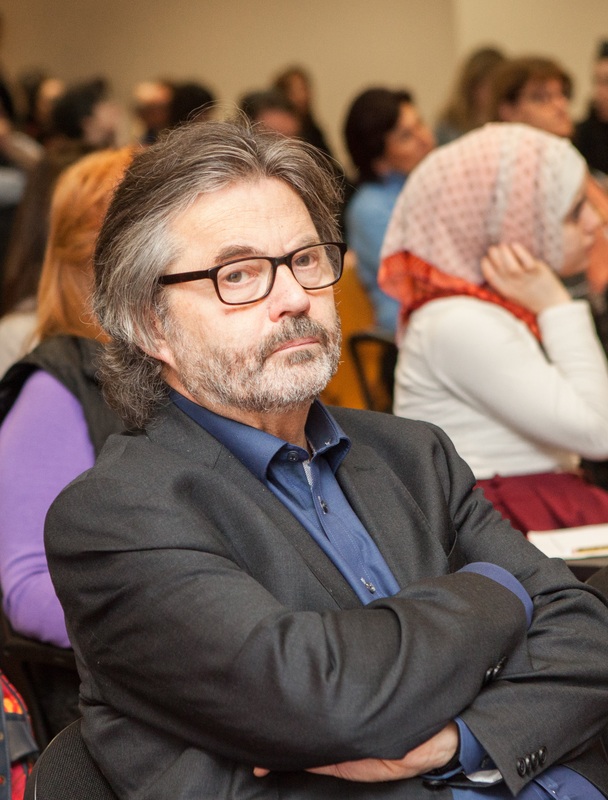 Guest blogger Geraldine Sammut caught up with former Strategy and International Director for Stavanger 2008 Rolf Norås during his stay in Malta last February when he presented at Valletta 2018’s ‘Culture Matters’ seminar. Read on to find out about what Norås had to say about the European Capital of Culture title and its legacy. 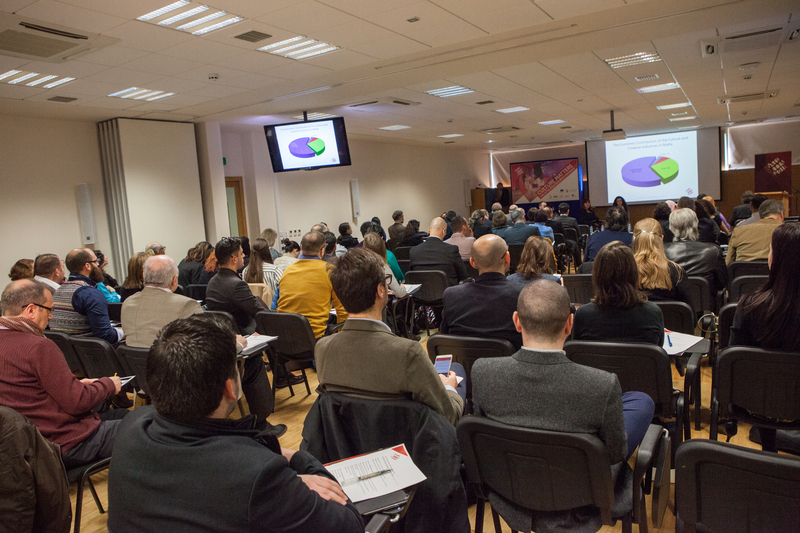 The Culture Matters: Valletta 2018 Initial Findings seminar was held on the 25th of February at the University of Malta. Researchers and students were encouraged to present their findings on the Valletta 2018 project and the culture sector. Rolf Norås, former Strategy and International Director for Stavanger 2008, was one of the researchers addressing the seminar. He spared some time to share his thoughts on the European Capitals of Culture project, as well as Valletta 2018 itself. Given Norås’ particular insight and experience his former position affords him, as well as his current position as Director of Cultural Affairs in Stavanger, it is no wonder that his research is based on ECoCs and their legacy. Norås investigated the present-day state of twelve past ECoCs with a special focus on the aftermath that the projects had in their respective cities. The investigation spanned between April and October of 2013, and involved over 29 informants who were each individually interviewed in order to acquire the most objective answers possible. Norås inquired about budget, media involvement, the artistic programme itself, and many other factors in order to construct a holistic and comprehensive picture of each ECoC. One of the more important factions of the projects that Norås emphasised, however, is the legacy that the ECoC paves the path for. In fact, ‘The Impacts of Valletta 2018’, a report which was presented during the seminar, reveals amongst its conclusions that 81% of respondents believe that Valletta is changing for the better, and that 82% of respondents believe that Valletta 2018 is having a positive impact on Valletta’s image. These findings emerge from the Valletta Participation Survey surveys carried out by the National Statistics Office in 2015, besides other sources. It clearly delineates the methodology used, the results to date, and potential ways forward using five major themes to cover all the possible ways the Valletta 2018 project is impacting the city itself and all those who have a relationship with it, be it work, residential, or that of a casual shopper. These themes include analysis on cultural participation and European identity, the impact of the creative industry on the economy and employment, analysis on community and space, and the impacts on the tourism industry and of the Valletta 2018 brand. As Norås indicated in his research, it is always ideal to start evaluating the effects of an ECoC from early on, in fact from its beginnings, since this provides both those involved in the project and those affected by it with something to compare the aftermath of the ECoC to. ‘And that can only come before’, added Noras, corroborating what the chairman of the Valletta 2018 Foundation Jason Micallef had stated in the opening address of the seminar, in that qualitative and quantitative research is the way to ensure that people participate in the cultural programme, by evaluating the work and events carried out. The evaluation enables Valletta 2018 to face the challenges to come.